Today is a time of Technology. Each and every day technologies has been changes itself or in other words technologies is recreated it self again and again. If we talk about our daily routine life a technology playing a very crucial role. 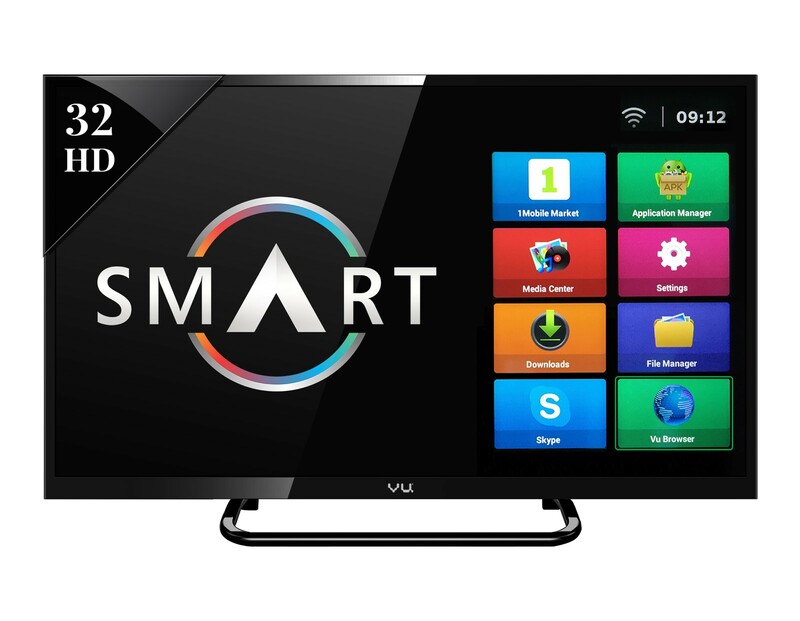 Now we moving forward Smart Tv, Yes as it as like our cell phones that become Smart mobiles . So most of the feature as we are habitual with our smart phones now available on our Smart tv. For example you can play games on your tv you just connect your smart phone with your mobiles and you can play. Today Technology is going smooth or we can going complex – smooth like you can do many thing with easy steps and complex like – you are facing some kind of technical issues. On internet a lot of solution are available for you, but for that you have to try and use if you have a time for that kind of things. Avanster’s Smart tv support sydney very well know about your time’s value and always happy to assist you. we have a experts those understand your problems and carefully handle it. Avanster is a very professional for its work and never compromised with its services. Using Smart TV’s and facing Problems? Get in touch with our technicians at Avansters and solve all your problems. We have complete knowledge of all the brands of smart tv’s and what technologies they are using. You just need to contact us we assure you will get best service ever.